The Flat Squared Towel Rail (900 x 700 x 122) is a stylish bathroom towel rale that is perfect for use in contemporary bathrooms. 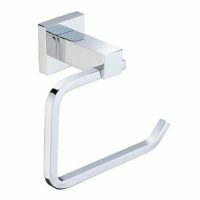 It features a stylish and sleek design consisting of 10 rectangular crossbars and square uprights and is sure to add a luxe touch to any bathroom. The Flat Squared Towel Rail measures 900x700x122mm in dimensions. 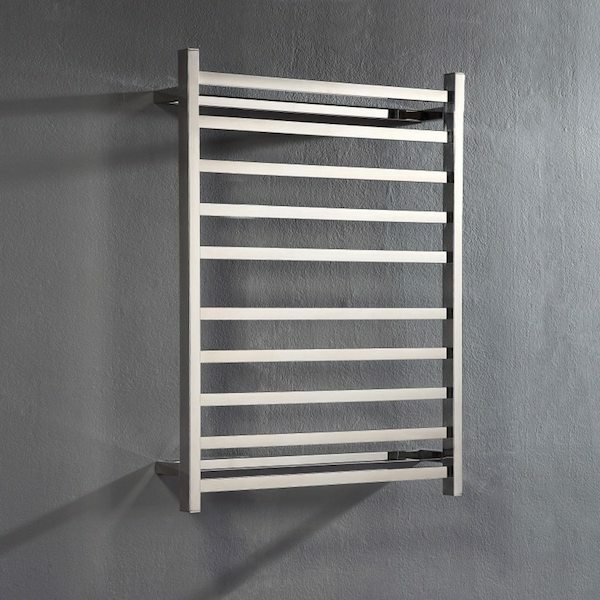 Experience the perfect blend of style and practicality with this towel rail. 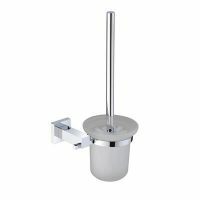 It comes in an attractive polished finish and is designed to facilitate easy installation in any space. 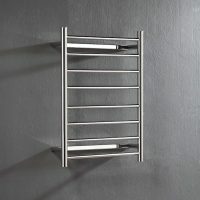 The Flat Squared Towel Rail is a superior bathroom product which exhibits quality manifesting and the best materials. It is manufactured using 304-grade stainless steel to withstand the test of time. Trust that it will retain its practicality and finish for many years to come. For an elegant looking towel rail in Perth, the Flat Squared Towel Rail (900 x 700 x 122) available at Ross’s Discount Home Centre is a perfect choice. Buy this gorgeous towel rail at the lowest possible price from our online store today!